Dr. Meherali research interests are in the area of migration and global child & adolescent health. Young children rely on their parents to make health decisions and manage illness on their behalf. However, one in three parents living in low-middle income countries struggle to find, understand and use health information and services, a problem known as low health literacy. Low health literacy contributes to poor illness management, higher health care use, and increased costs to the health system. Finding ways to clearly and meaningfully communicate health information to parents is urgently needed to improve health literacy and quality care for children. The goal of her program of research is to produce clear, creative communication strategies to help patients/parents to understand and use health information in decision making and to enhance the health literacy of immigrants and people living low to middle income countries. 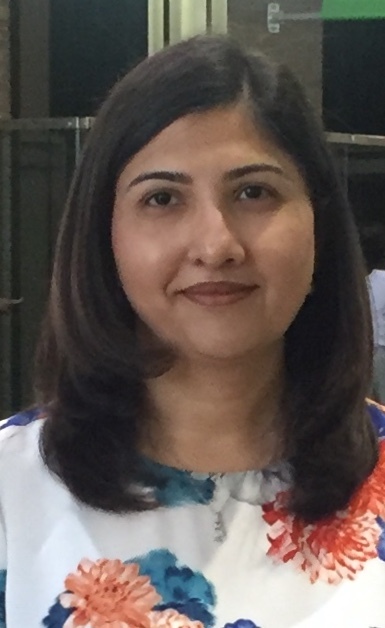 Dr. Meherali has special interest in research synthesis, scaling up evidence-based interventions in community settings and implementation research in health systems contexts. I have international teaching experience. Before joining University of Alberta I was faculty member at Aga Khan University, School of Nursing and Midwifery. In the past, I have taught the following courses: Nursing Research, Advance Theoretical Concepts in Nursing, health Assessment and Acute Care Nursing.